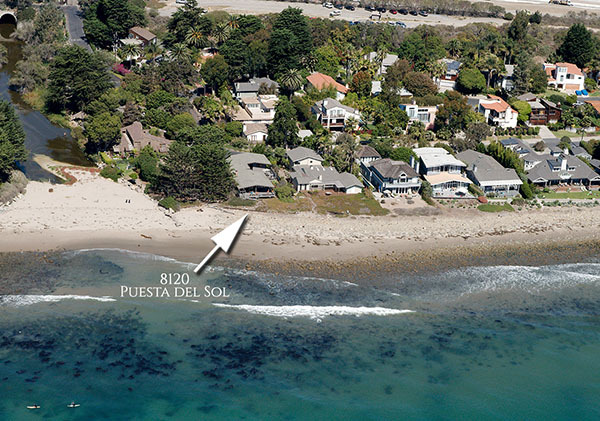 8120 Puesta del Sol has closed escrow for $5,235,000 without coming on the market. 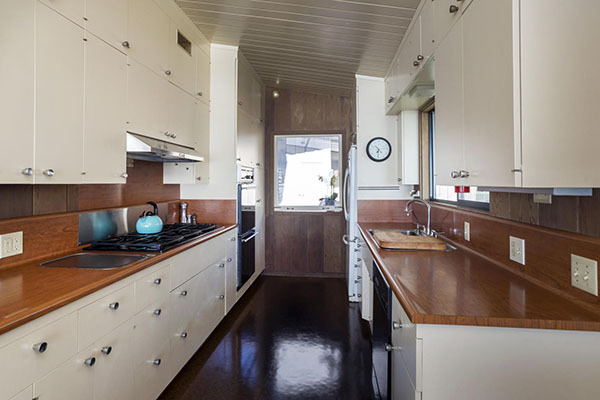 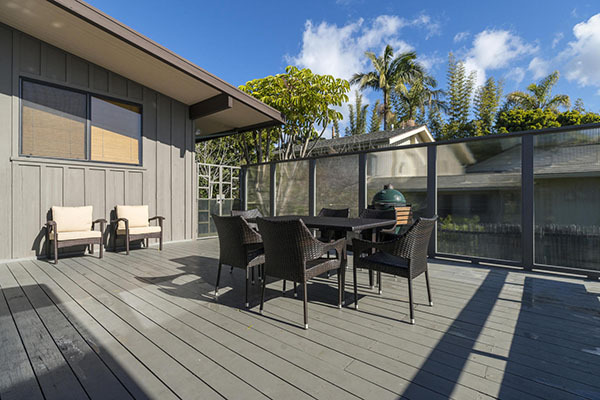 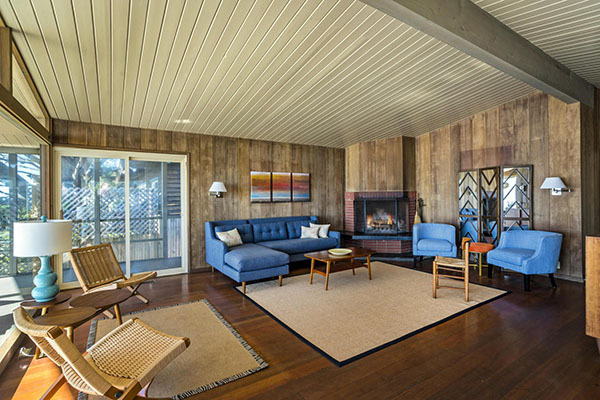 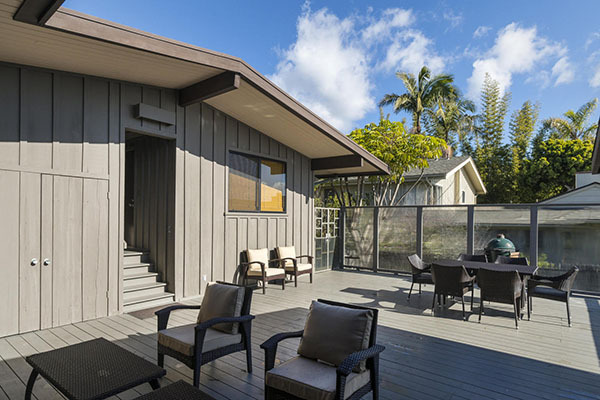 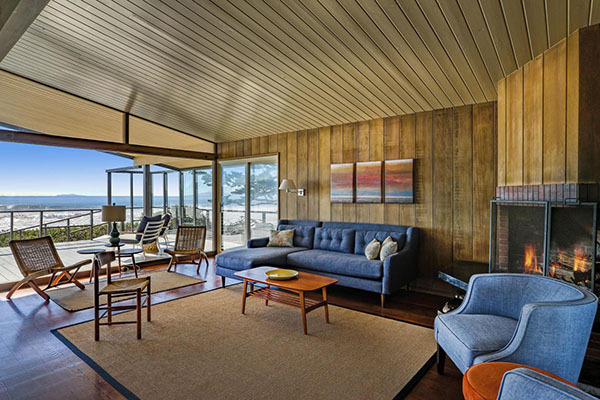 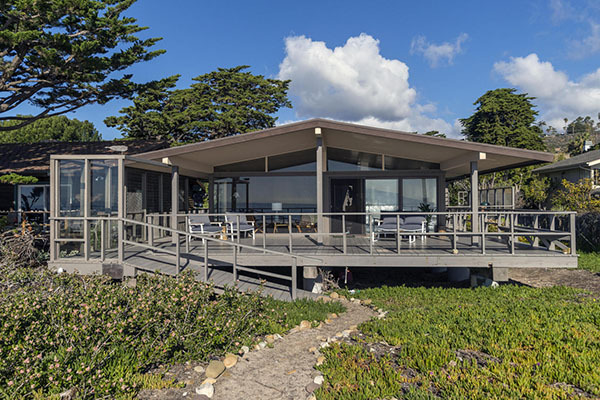 Built in 1959 and in mostly original condition, 8120 Puesta del Sol is a beachfront 4 bedroom/3 bath single level home on the Ventura County side of gated Rincon Point. 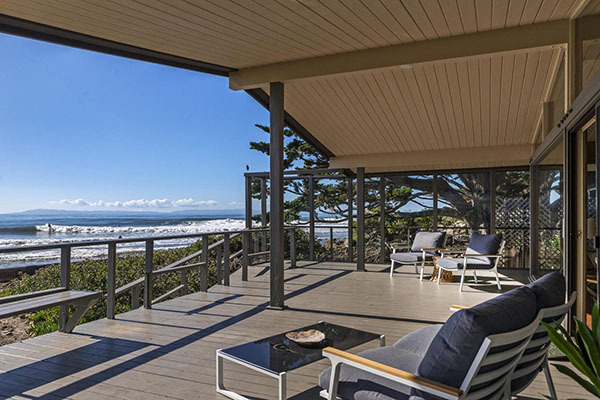 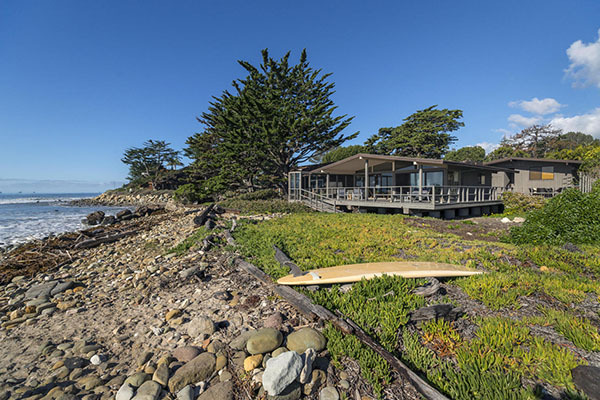 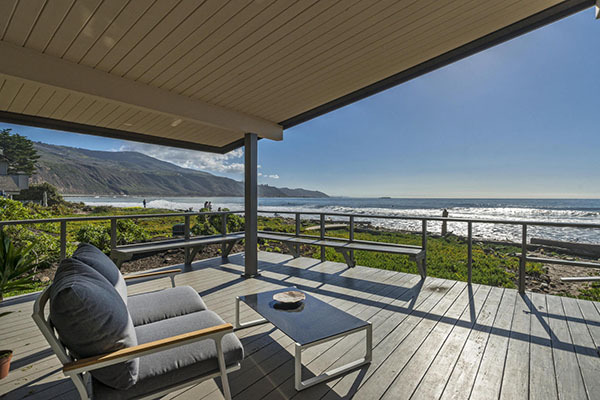 The 0.20 acre property has 60′ of beach frontage and is the second house from the creek mouth with excellent views of surfers enjoying Rincon Point’s famed waves. 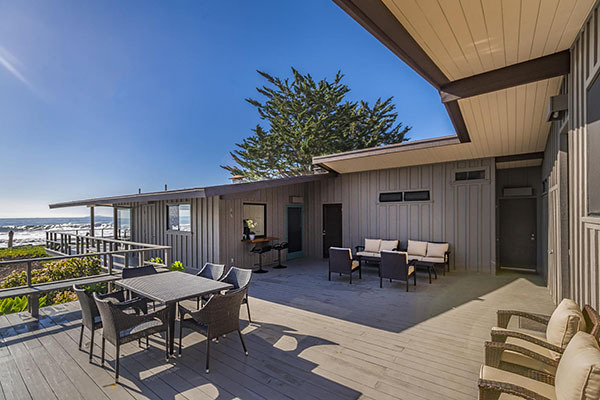 8120 Puesta del Sol closed escrow in January 2017 for $5,235,000 without coming on the market.